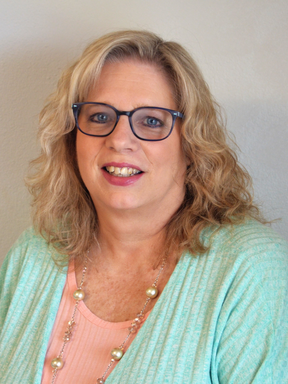 Debi adores working with children and adolescents, a love she found in her early 20’s when she was hired as an aide to work with severely disabled children in a group home setting. Despite her best efforts to distance herself emotionally, she knew within a year that pediatric nursing was her calling. After 17 years as a pediatric nurse and earning her Master’s of Science in Nursing, Debi went on to specialize as a Pediatric Nurse Practitioner. She was fortunate to complete her internship in an integrative pediatric practice and was drawn to the comprehensive holism of functional-integrative medicine. She has spent the last 15 years providing integrative, alternative and complementary care to the pediatric population. An excellent listener, Debi has found that her resourcefulness and willingness to collaborate with parents to include any modality necessary has allowed her to develop successful health plans for her pediatric patients. She finds it very rewarding when she cares for newborns and is able to watch them grow to adulthood in good health. Debi has been married for 29 years and has three adult children. She is actively involved in the Women’s Ministry at her church and conducts a weekly Bible study. She enjoys volunteering for medical philanthropic work with organizations like Shepherd’s Hope and her church’s medical mission team. Debi is a huge fan of college sports, especially the UCF Knights, her alma mater.